I am a web developer with 2 years of professional experience. I'm interested in all kinds of backend development, but my major focus is on database design and manipulation, server-side scripting, and server administration. 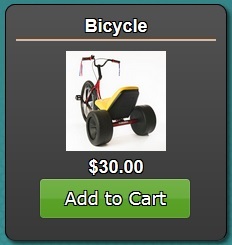 Additionally, I possess skills in other fields like front-end development and design. 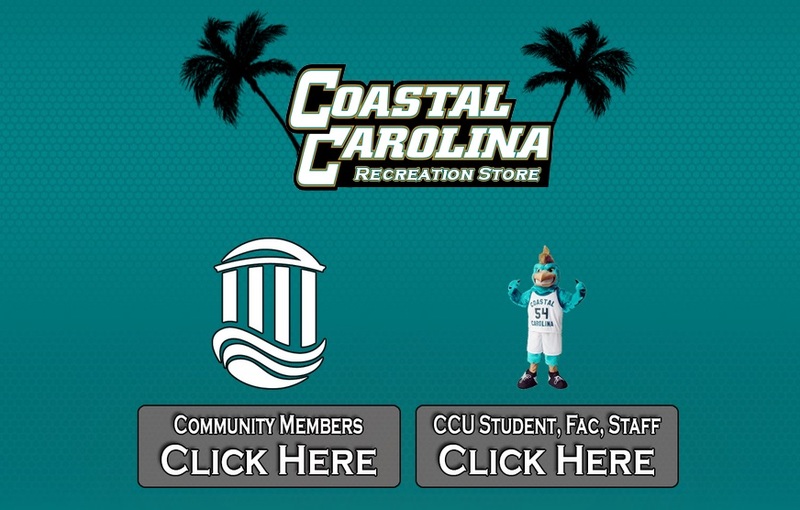 Recognized for enhancing the Grand Strand's Technology Business through a web application at Coastal Carolina University that has streamlined the overall education assessment submission process, and made tracking much more efficient. An informational site about a fake product made up for a marketing project. 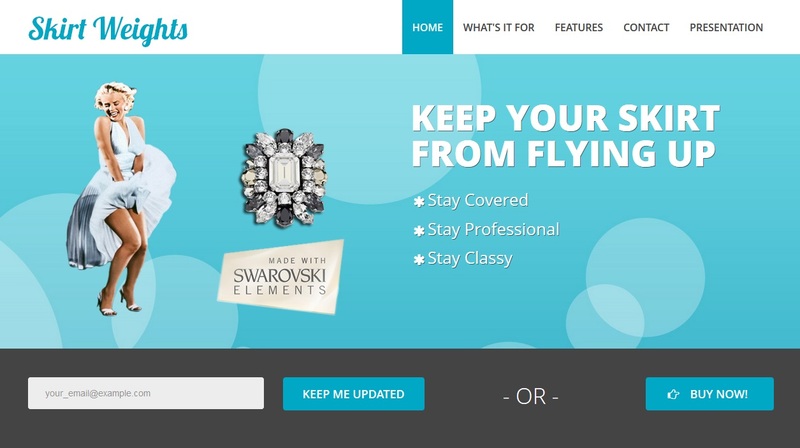 Technical features include: Bootstrap, Parallax backgrounds, affixed header, responsive layout design. 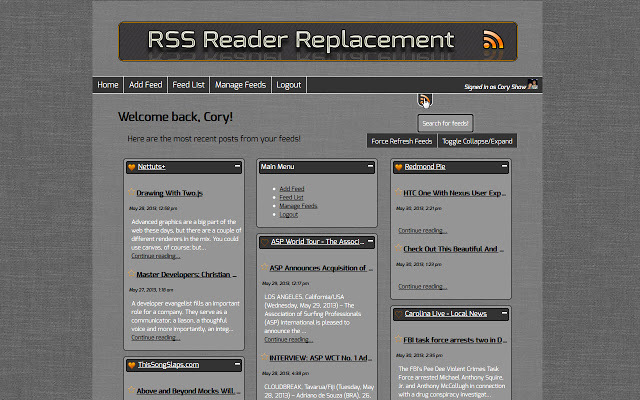 A straight-forward RSS feed reader that features member registration to find, add, and favorite feeds to be connected to the user. 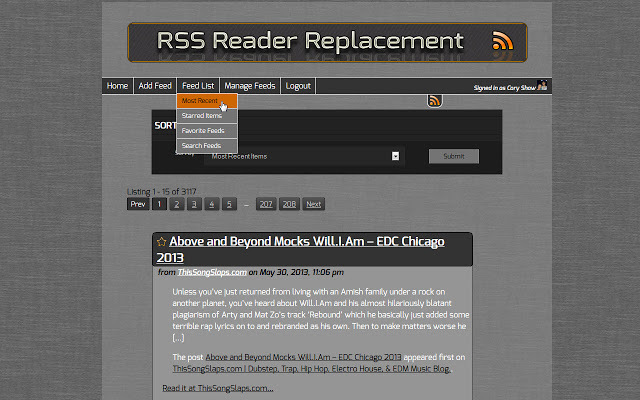 Temporarily Unavailable due to hosting. 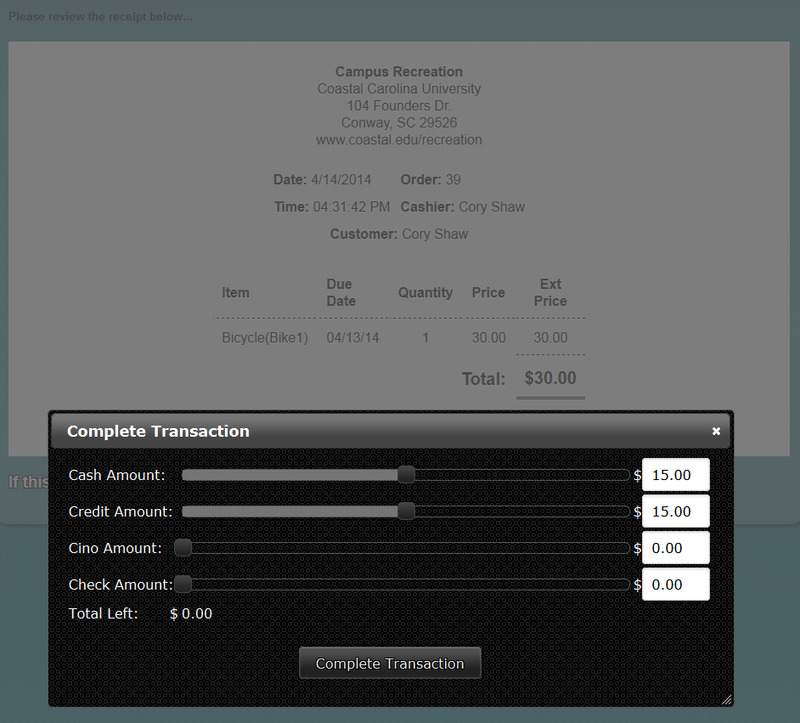 A system designed for Campus Recreation to create events for students, alumni, and the public to sign up for. 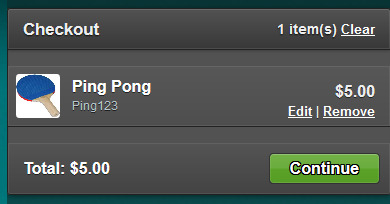 Keeps track of number of spots available and includes a payment system. Some events may be available only to Coastal affiliated people, and not open to the public. A point of sales system that is able to keep track of purchases and rentals of customers. 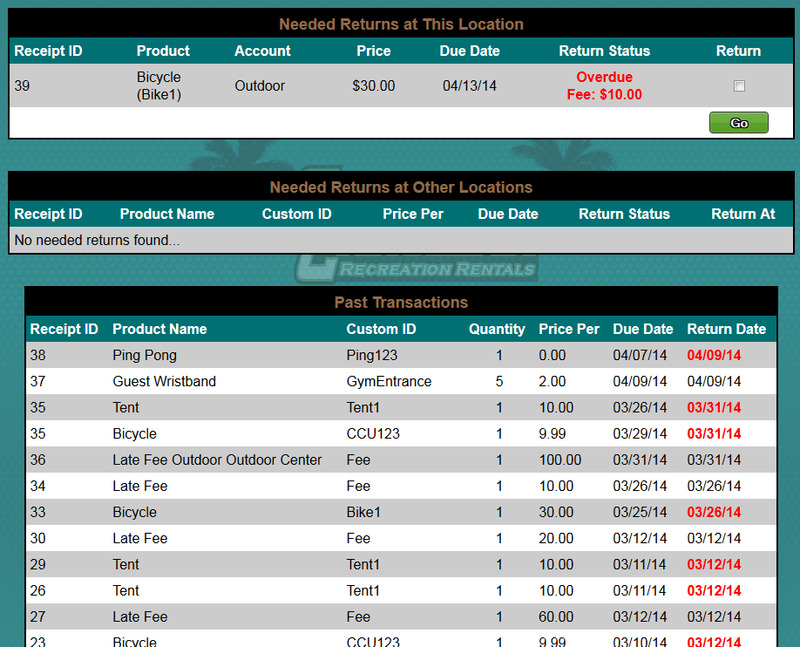 Rentals are kept track of through a backend inventory management schema. A cron job runs nightly to email customers about rentals that are due within 48 hours. Administrators of the system can add, update, and delete payment accounts, products, the inventory items of products, and much more. Link to Site No link is available because authentication is needed to access. 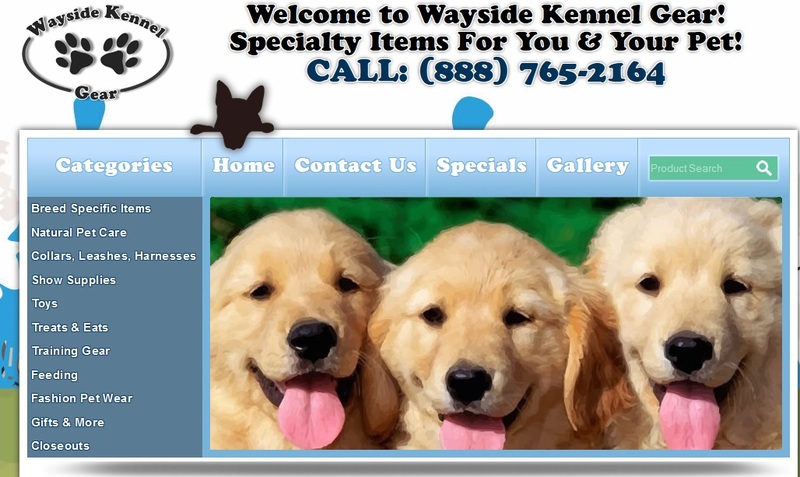 A pet care store that includes shopping cart functionality through PayPal. 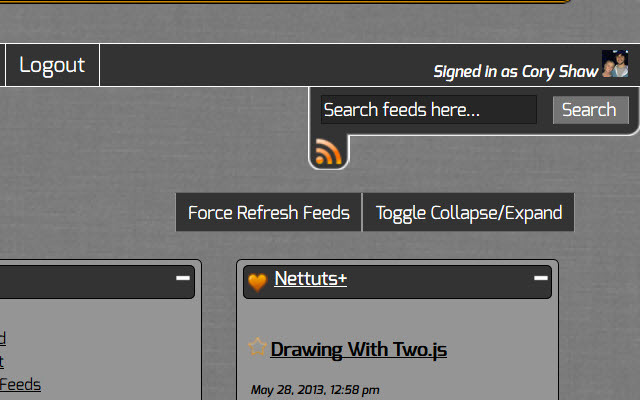 Only worked on backend for this project. 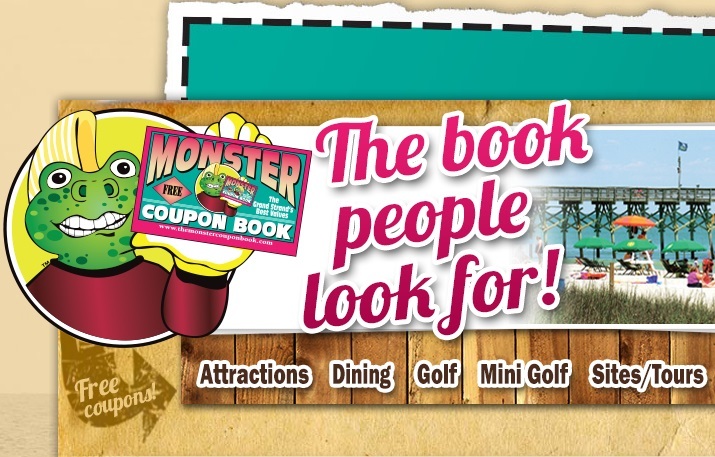 A very popular coupon book printed for the local Grand Strand area. Helped create and design a custom content management system for administrators of the site to add categories, restaurants, coupons, blogs, etc.